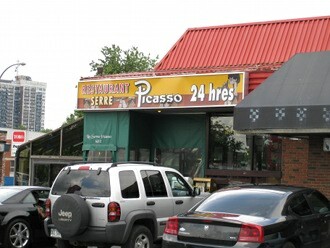 I just found out that the popular 24 hour, never-closes-its-doors restaurant Serre Picasso just did so, citing poor economy as their reason. 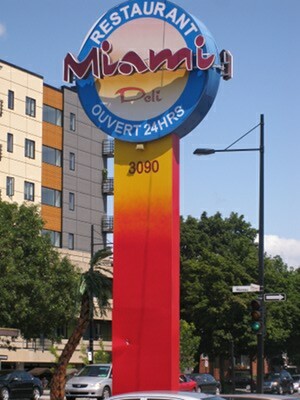 This establishment was a Montreal landmark, serving up around the clock food and filling the stomachs of hungry patrons, whether they be after-clubbers still drunk from partying or local people living in or working in the area. It was one of those places where you could order breakfast at any hour of the day. 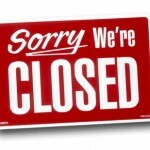 Turns out they did the unthinkable and shut their doors on Friday and news of this broke on CTV this Wednesday. Picasso’s was a dying bread among breakfast places; it had simple, no thrills hearty food and it was relatively cheap, not to mention it never closed, well, until now… The owner Peter Sergakis said in the CTV interview that they are looking for someone to take over Picasso’s. I do hope someone does so, but without changing it too much, even though you know they most likely will. If that doesn’t happen then it’s goodbye to a dear old friend who will be missed. You can watch the interview with the owner, an employee and a patron here. As always if anyone finds our more about this or wants to say anything please post a comment bellow. 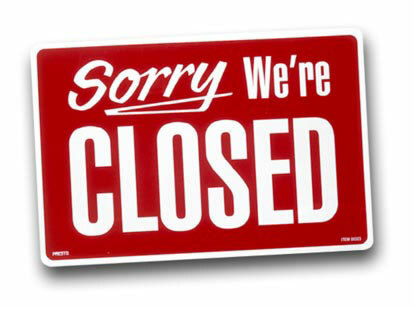 Serre Picasso has closed its doors, for more information on this check out a special post on it here. All the way in NDG on St Jacques street, surrounded by motels and next to a strip joint, Picasso’s is one place you would never consider walking into; unless you are using one of the other 2 fine establishments previously mentioned, or you are familiar with the legend that is Picasso’s. 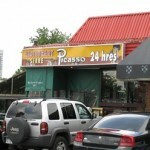 Any Montrealer at one point or another has heard of Picasso’s with its 24 hours, 7 days a week breakfast for a fair price. It is a veritable landmark where people will come in at all hours to eat and it’s one of the few places in the city where you can eat breakfast at 3 A.M.